A key component to efficient and effective meetings is having structures and strategies planned prior to the meeting. Here's a list of some to get you started. 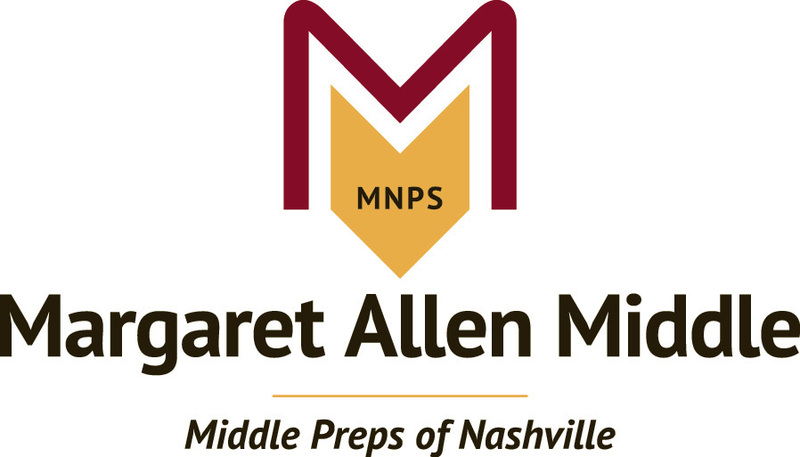 If you have other great resources to add, please email Margie Johnson at margie.johnson@mnps.org.